detailed. 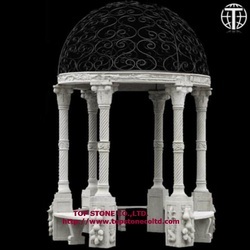 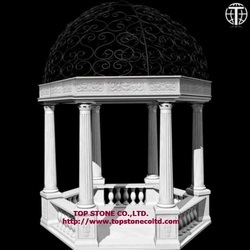 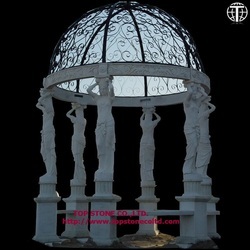 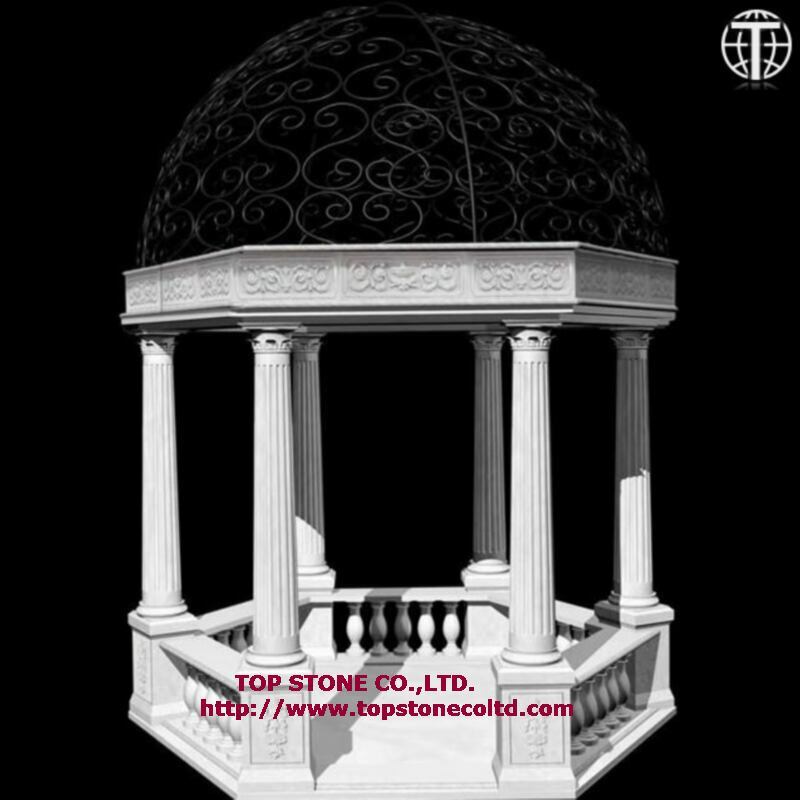 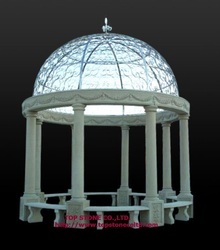 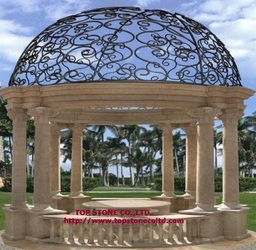 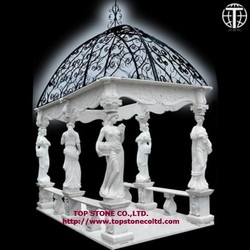 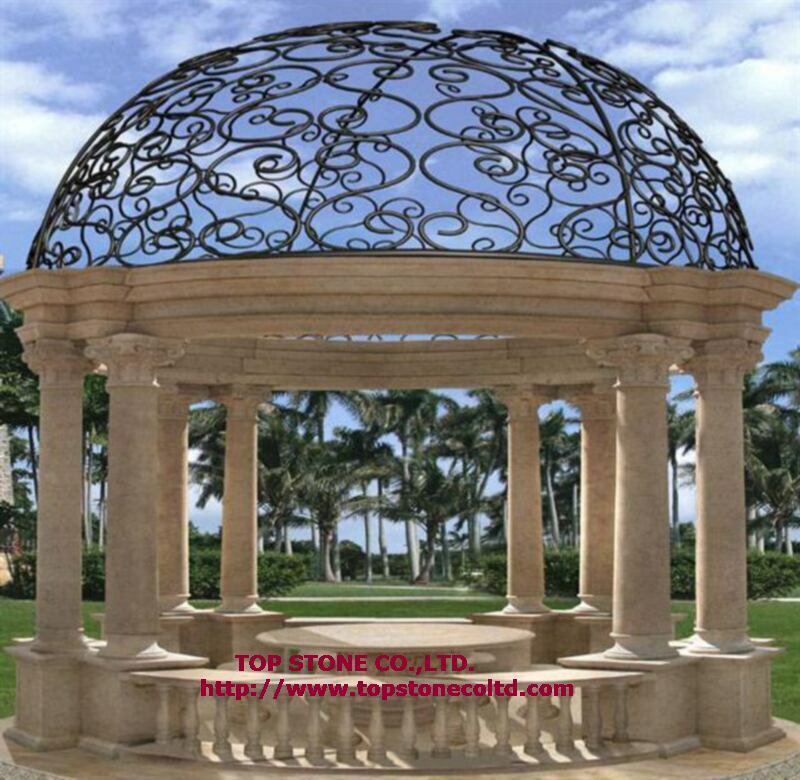 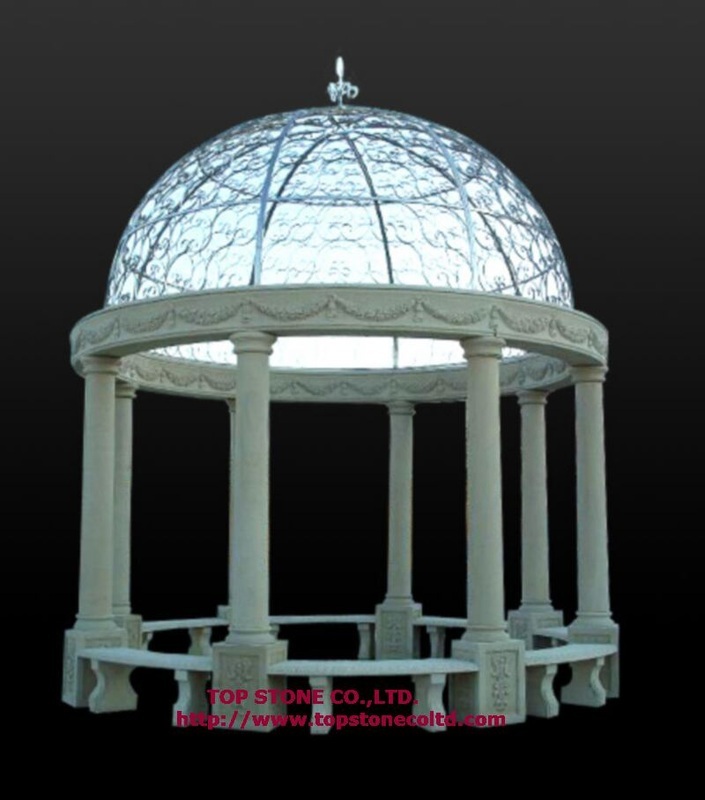 Each Marble stone gazebo comes with a free water-proof cast iron dome cap. 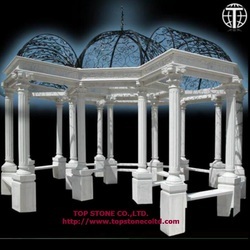 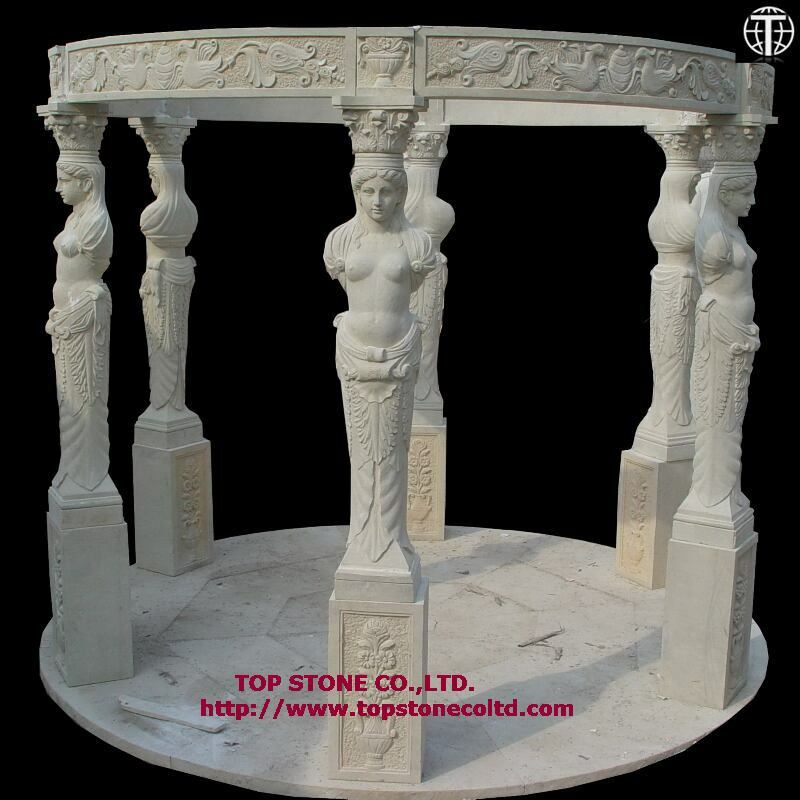 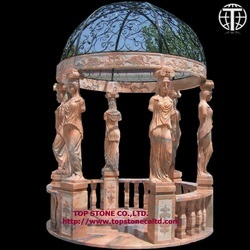 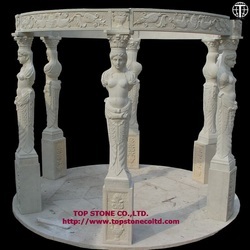 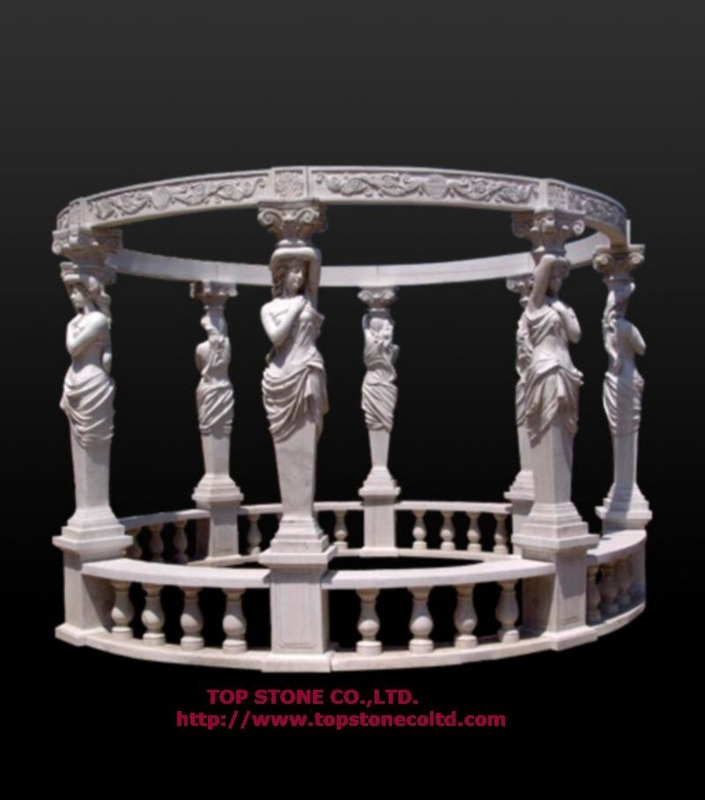 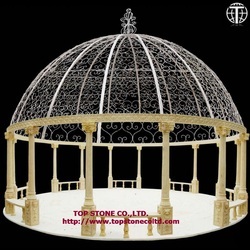 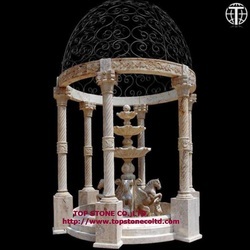 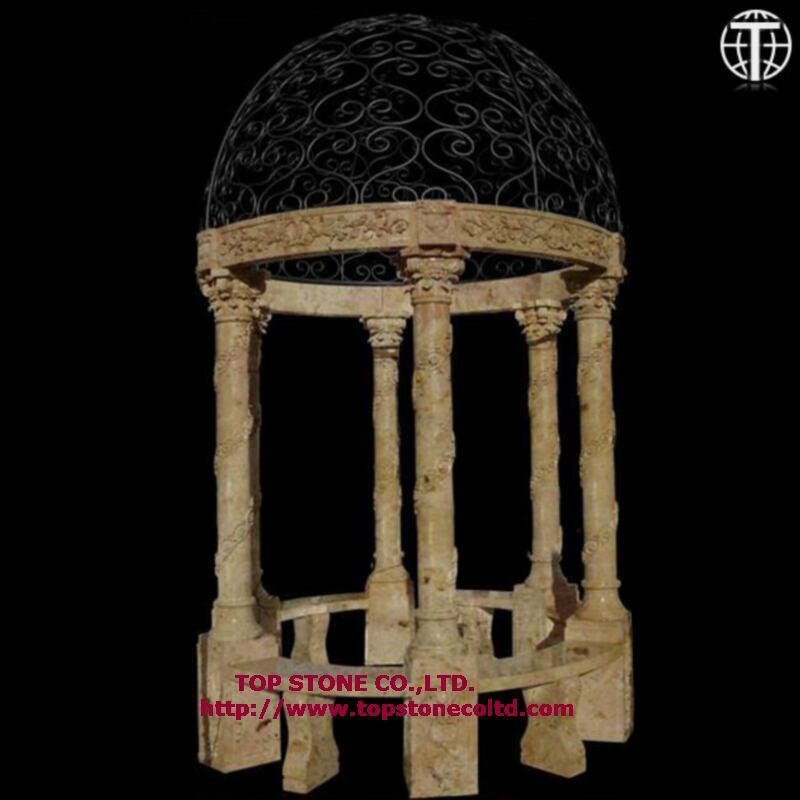 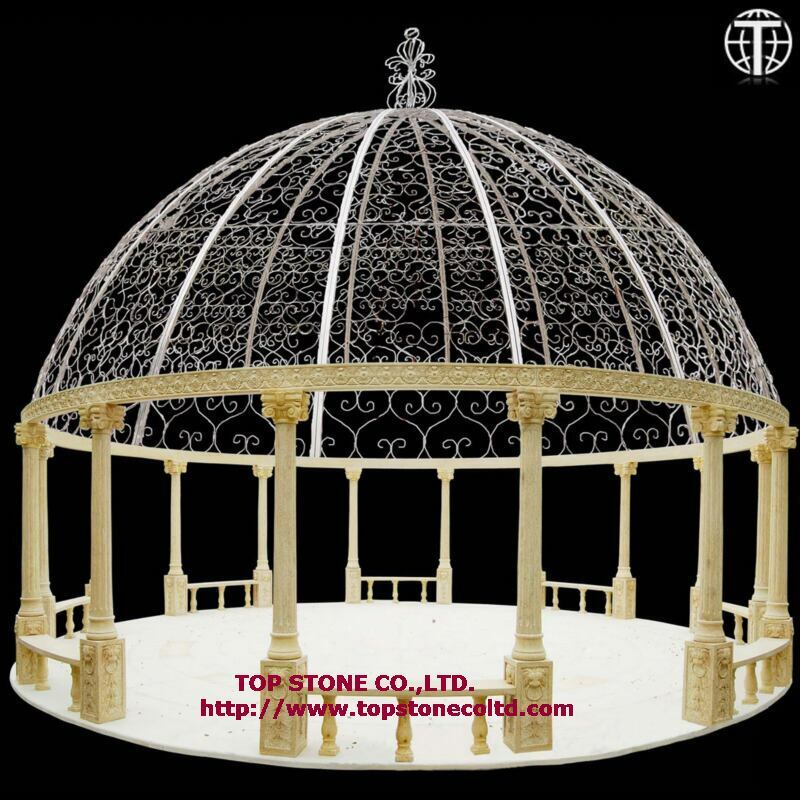 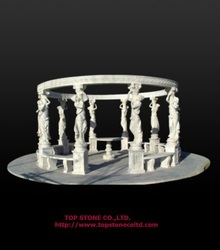 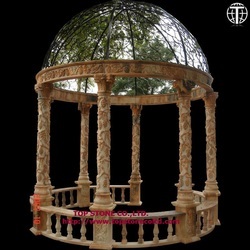 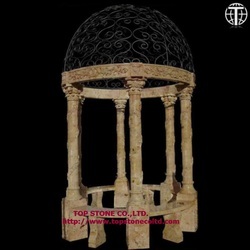 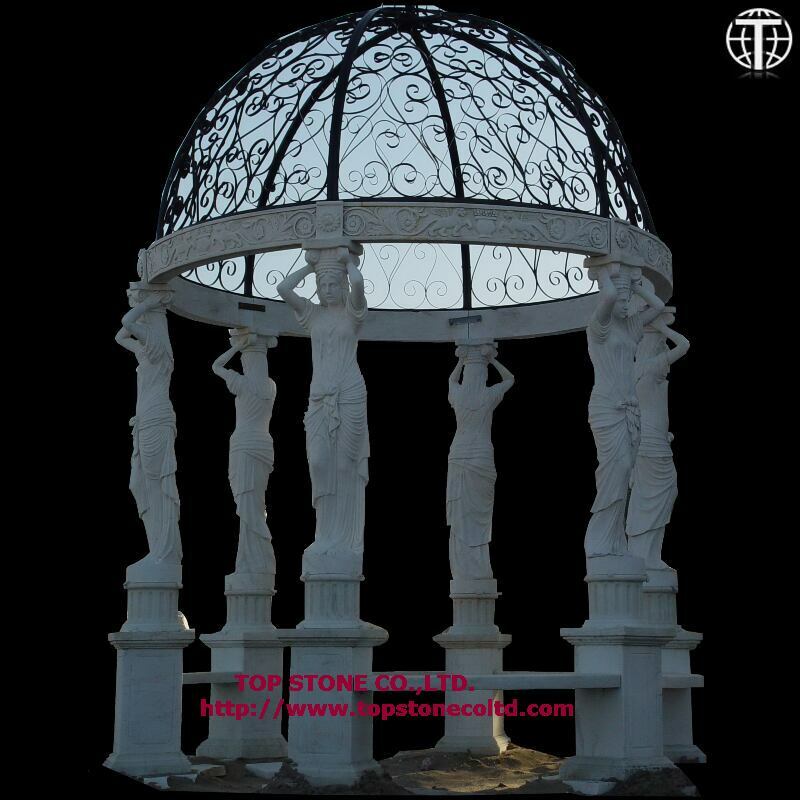 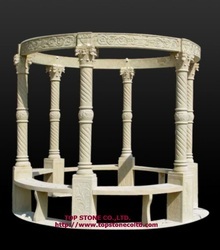 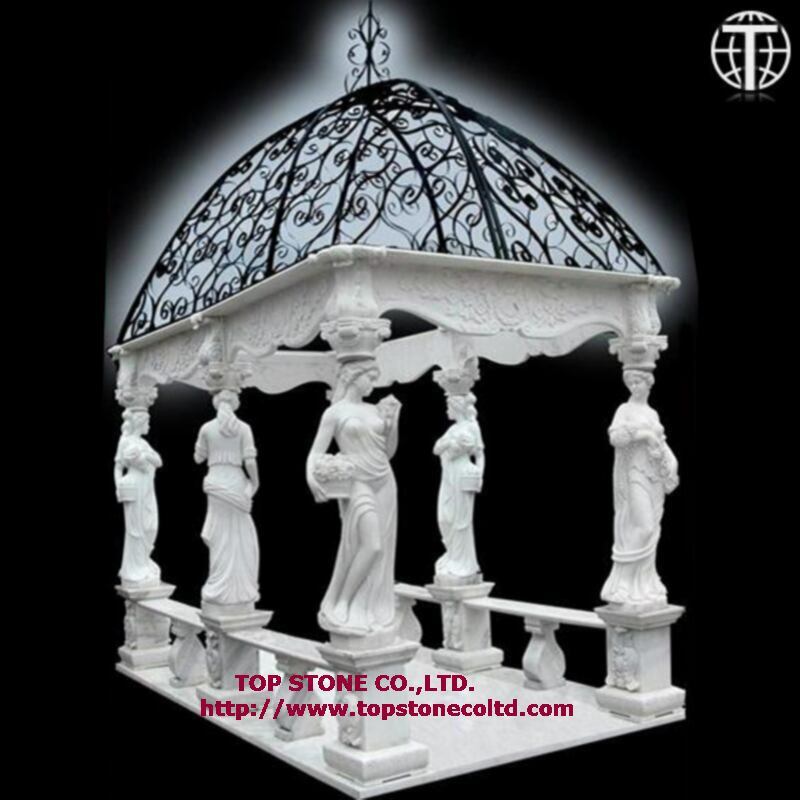 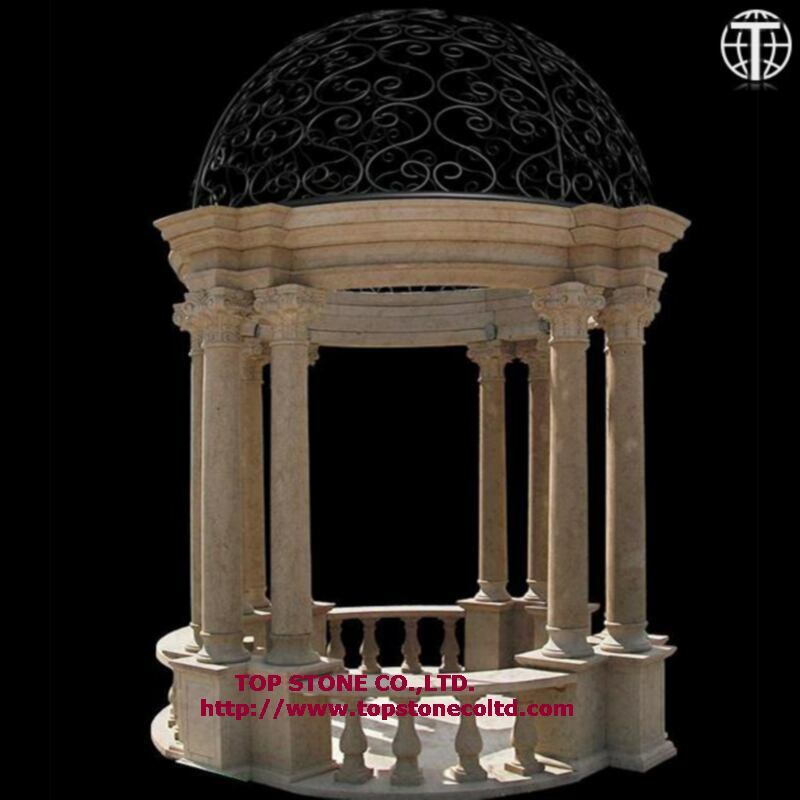 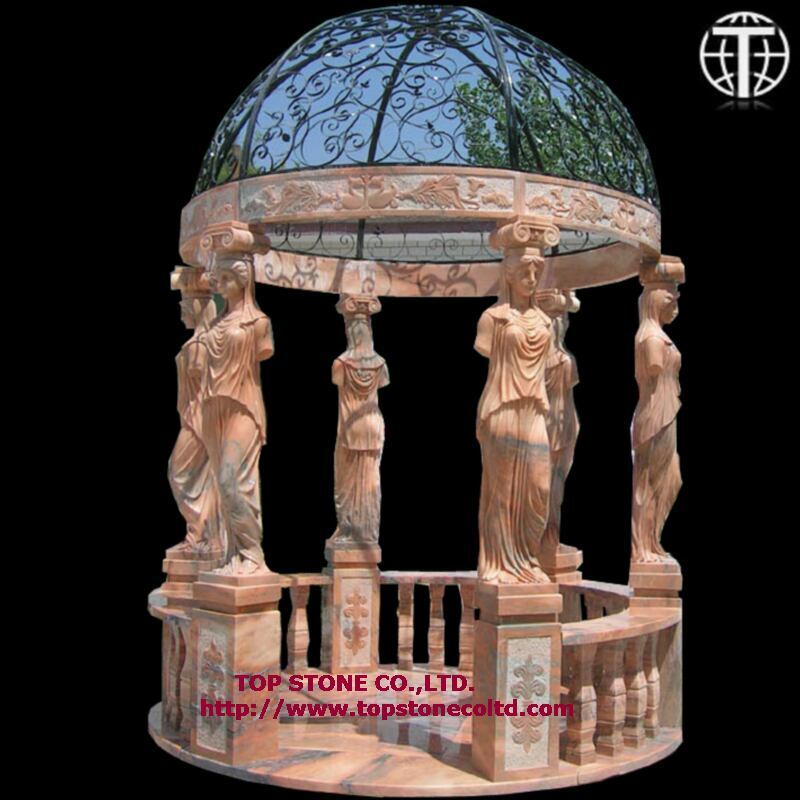 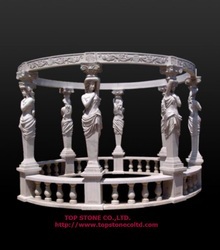 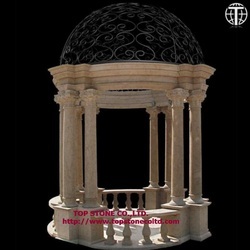 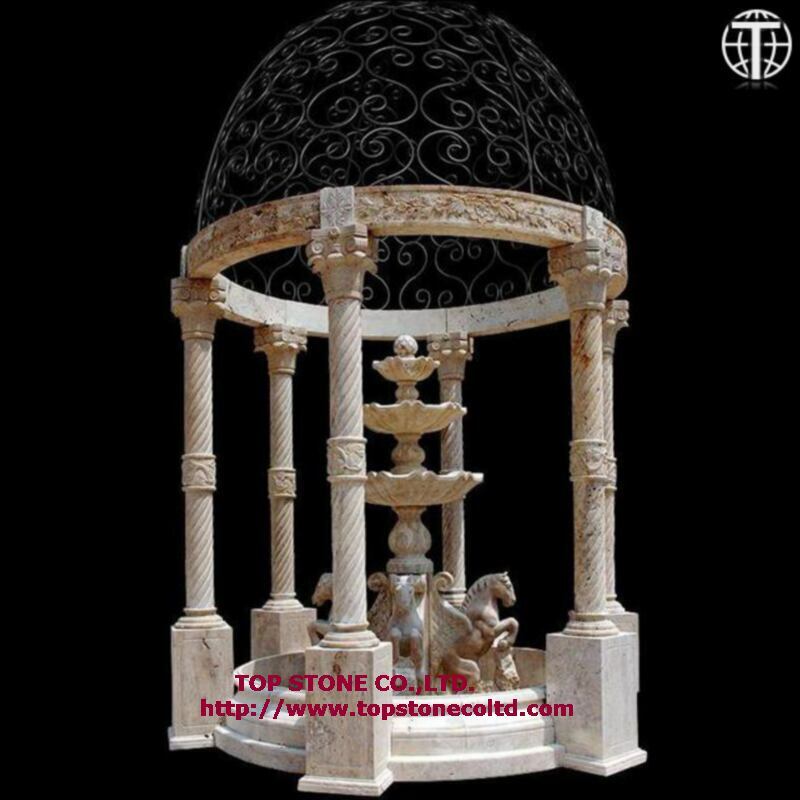 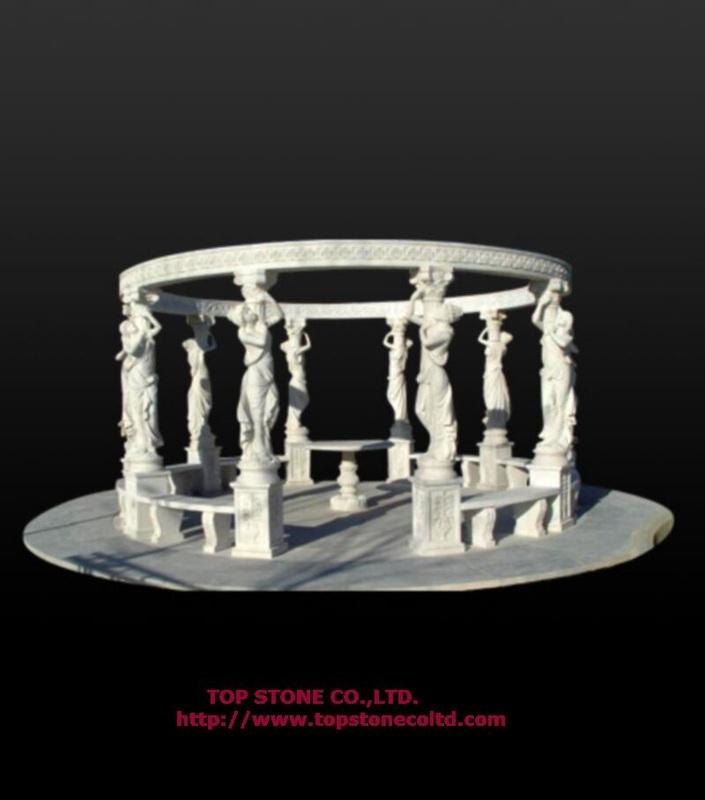 Marble gazebo is available in sandstone, marble, limestone and travertine. 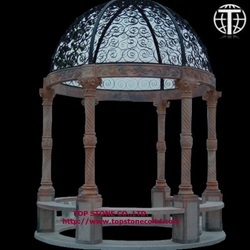 We customizes marble gazebo to meet your special needs.